According to Nyingchi Tourism Bureau, 2017 Nyingchi Peach Blossom Festival will open on March 23. The blossom period is from March 15 to April 20. 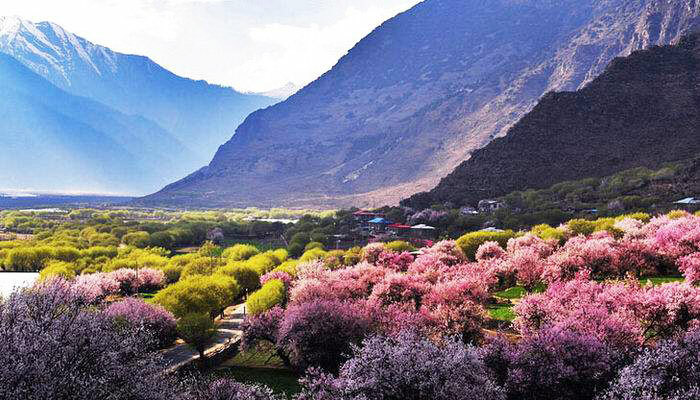 During that time, pink peach blossom will decorate the all fields in Nyingchi. Besides that, the flowing crystal creeks and snow-capped mountains in the distance will together paint a gorgeous picture of spring. 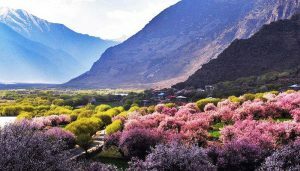 Thus, travellers cannot miss this wonderful time to enjoy the beautiful scenery for a Tibet tour. The opening ceremony is in Gala Village in Nyingchi. It is an excellent place to view the peach blossom. And there will be over one hundred newlyweds holding the marriage ceremony in the opening. At that time, all travelers will send their best wishes to them and witness their happiness together. There will also be a photography competition in the festival. 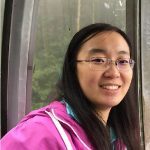 So, you need to prepare a good camera to shot the best photo! For foodies, you can taste local traditional Tibetan food during the festival. With beautiful views and great food, you can absolutely have a visual and palate feast! Wait no more, just plan your Tibet tour to Nyingchi right now! Next postHow Early should I Book a Tibet Tour?